It is with great pleasure that I announce that NACC has joined the national Rangeland NRM Alliance – to help advance our work in the 25 per cent of the NACC NRM region that actually lies in the rangelands. This part of our region is situated to the east of the so-called “Clearing Line” that separates the westerly (largely cleared) agricultural zone from the easterly (uncleared) pastoral zone. It extends across rangeland country from Lake Moore in the southeast, to north of the Kalbarri National Park in the northwest. 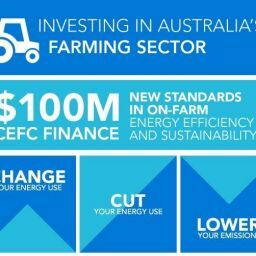 In the 20 years since we were established (in 1997), NACC has not put a lot of effort into this part of our region, but with new and growing partnerships with Rangelands NRM, Parks and Wildlife, Bush Heritage Australia, Australian Wildlife Conservancy, and other land managers and stakeholders, we are gradually ‘ramping-up’ our work in “the Outback”. In a great example of our cross-regional collaboration with Rangelands NRM (and Bush Heritage Australia), this weekend we’re participating-in and helping support the Hamelin Science Fair – which is being held at Hamelin Station Reserve near Shark Bay. 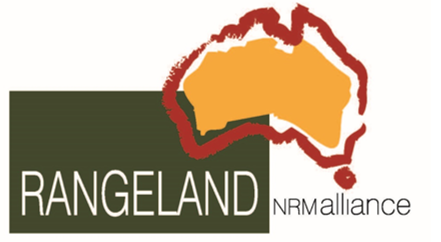 The Rangeland NRM Alliance is a fantastic partnership between the 15 Natural Resource Management (NRM) regional organisations which have some (or all) of their region within the nation’s incredible and extensive rangelands. The aim of the Alliance is to provide member groups with a logical forum to work together to improve natural resource services to rangeland land managers. 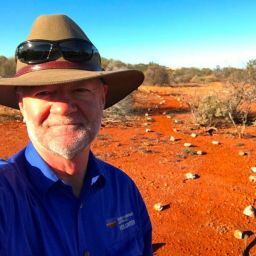 Previously, WA’s only representative on the Alliance has been our close neighbours (and partners on numerous activities and initiatives) – Rangelands NRM. Develop an integrated body to represent rangeland NRM. 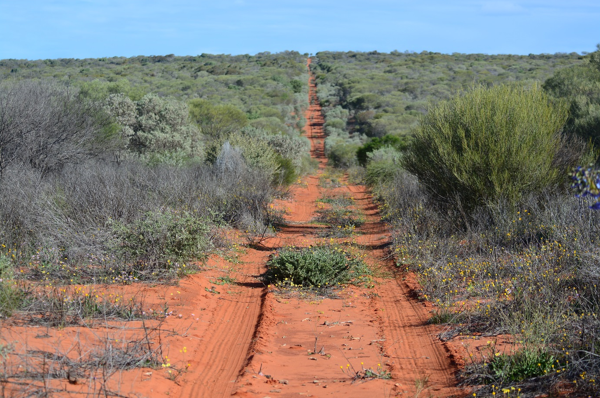 Develop a vision for the rangelands with key issues and delivering solutions. Demonstrate and deliver nationwide collaboration. Provide members and partners with a platform for networking and communicating. We’re looking forward to servicing this part of our region more and more in the years ahead, and to making some exciting and significant achievements with our partners and other stakeholders.